Washington announced the deal Sunday, three days after it was agreed to subject to a successful physical. WASHINGTON (AP) — Free agent infielder Brian Dozier’s $9 million, one-year contract with the Washington Nationals includes $2 million in salary that is deferred without interest until Jan. 15, 2020. Dozier can earn additional award bonuses, such as for making the All-Star team, winning Gold Glove or Silver Slugger awards, finishing among the top three in MVP voting or earning the World Series of League Championship Series MVP award. 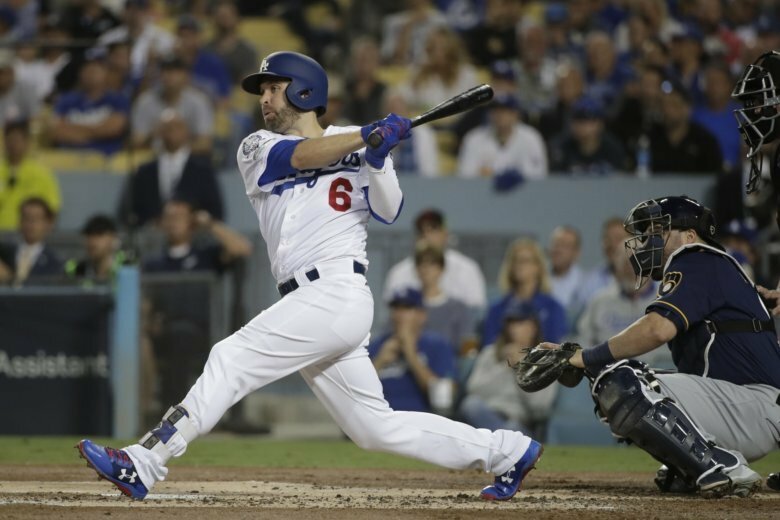 Dozier, who played for the Minnesota Twins and Los Angeles Dodgers last season, fills Washington’s need for a starting second baseman and could help add some power to the lineup, particularly important if slugging outfielder Bryce Harper ends up leaving as a free agent.